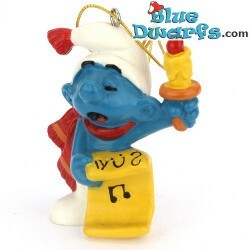 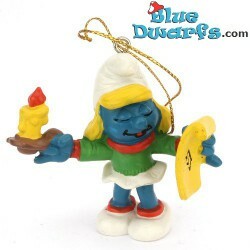 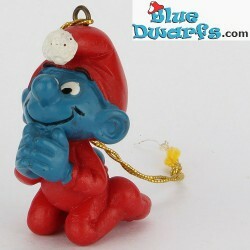 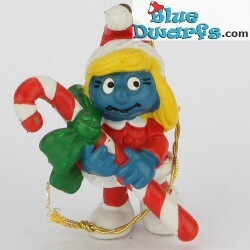 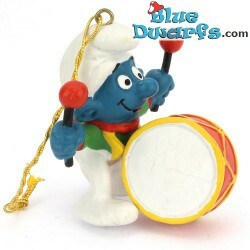 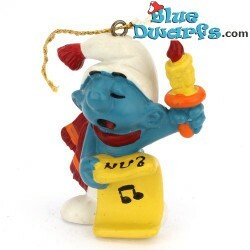 Schleich Christmas smurfs There are 42 products. 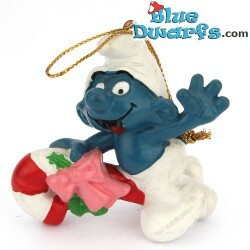 5.1903: Papa Smurf with Christmas sack *Hong Kong*. 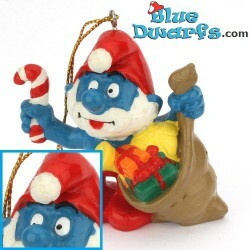 A bag full of lovely presents. 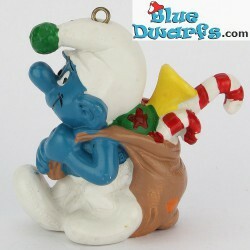 5.1903: Papa Smurf with Christmas sack *Portugal*. 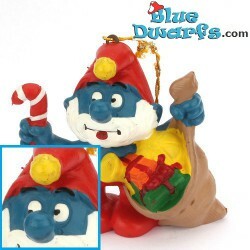 A bag full of lovely presents.